Zero Lives ($2.99) by Snow Covered Games, LLC is a simple puzzle game that will give your brain a full workout. If puzzle games are your forte, then you will surely love what Zero Lives has in store for you. This game is similar to other stimulating titles like Shades and Leg•end•a•ry. In all the time that I’ve had my iPhones over the years, one thing I love doing on them is playing games, but not just any game — puzzles are my guilty pleasure. I just can’t seem to ever get enough of them! At this point, since reviewing these apps and games, I’ve probably covered them all (or at least the majority), but I’m always on the lookout for new stuff. So when I first heard about Zero Lives, I knew I had to give this one a try. 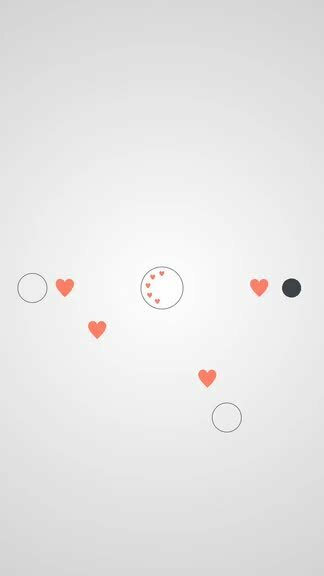 As a fan of deceptively simple puzzle games, I’m delighted with Zero Lives, and if you are too, this is worthy of your time. 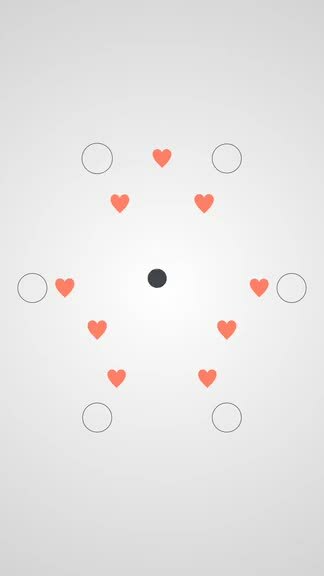 Zero Lives features one of the most minimalistic designs for a puzzle game I have ever seen. 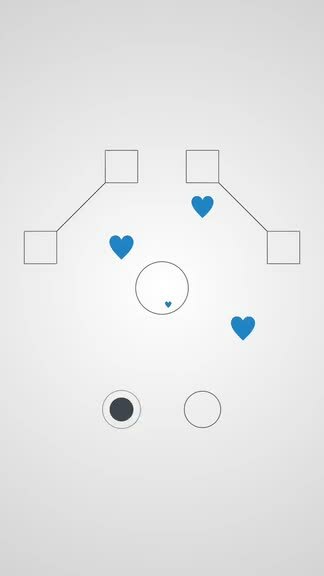 The game consists of an off-white background with basic shapes sitting on top of it, which include circles, triangles, squares, lines, and hearts. While it appears to be mostly black and white, the hearts add a nice splash of color, with varying hues to represent each chapter. 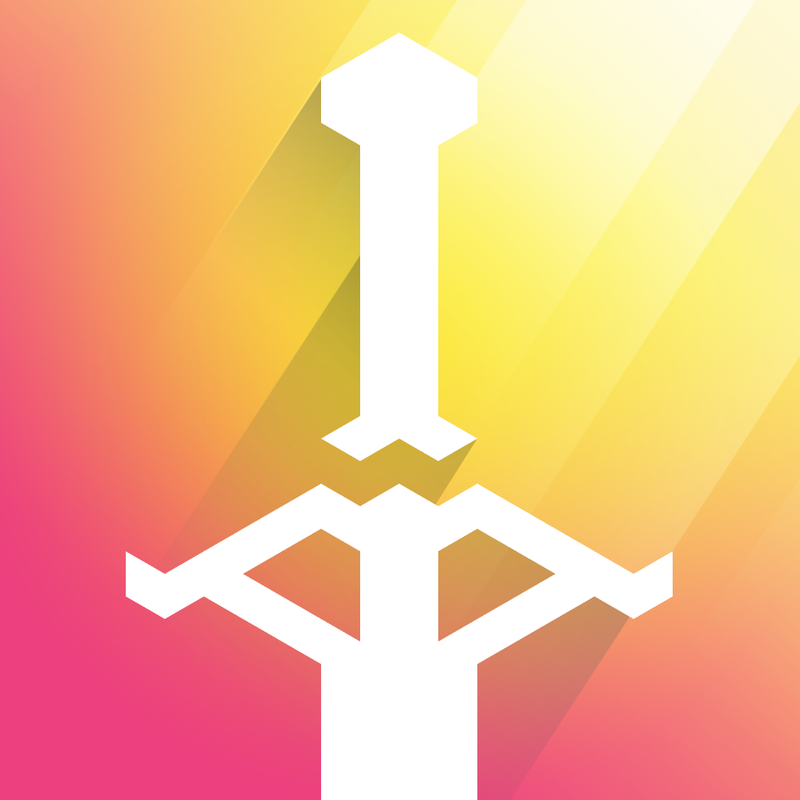 Animations are smooth and fluid, so I had no trouble playing this on my iPhone 6. One thing I found odd, though, was the lack of music and sounds. While this may appeal to some people, I like having some tunes and sound effects while playing a game to help get me in the mood to play, as well as provide audible feedback. I’m not sure why the developers decided to omit sound of any kind in the game, but maybe they can consider adding some in the future. Personally, I found Zero Lives a bit confusing at first, as the game does not have a tutorial that explains the game to you. It throws you into the game and has you figuring everything out on your own. Fortunately, though, it will only take a few moments to get acquainted with how the game works. It is based on levels, although it’s not done in the traditional fashion. As you solve puzzles, the large, colored heart that you see before starting begins to break up into halves, and then quarters. When the heart becomes a different color, that means a new chapter has begun and you will find more challenging obstacles in the game. 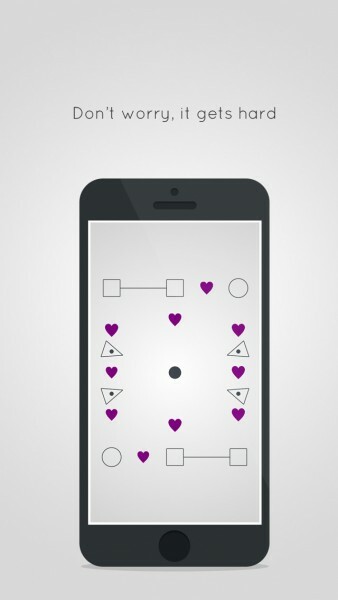 The objective in Zero Lives is easy and straightforward: just collect all of the hearts. To do this, you need to move the solid black dot on a path that allows it to gather the hearts by having them go in the middle circle. 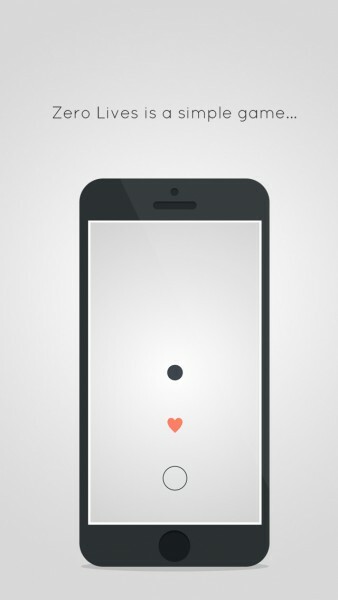 Just tap on the shape that you want the dot to move to, and then it will make its way there. 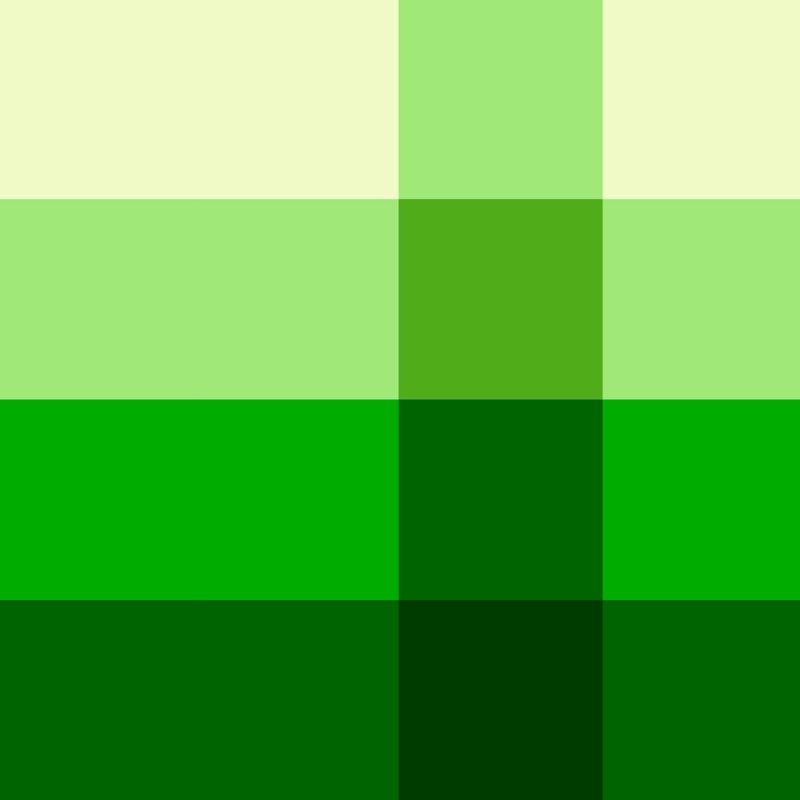 A word of warning though — each shape can only be used once, thus eliminating the possibility for multiple solutions. As you progress, new game mechanics are introduced, such as two squares that are connected with a line, but you can only use one of those squares since the second one disappears when you move on to it. The game starts off simple, but things get fairly challenging at a reasonable pace. A lot of trial-and-error is involved, so don’t give up if you don’t get it the first time. That’s all there is to the game. There are no leaderboards or achievements, power-ups, unlockables, or in-app purchases — your three bucks gets you a puzzle game that just makes you think super hard. As a huge puzzle fan, I’m enjoying the game a lot, though I am getting a bit flustered at some levels. I also wish that the game allowed you to go back and replay a puzzle if you want, but right now it is only focused on moving forward. Despite that one qualm, this is a fantastic title. Zero Lives is packed with tough puzzles wrapped in an aesthetically pleasing package that is sure to appeal to anyone who enjoys a good puzzle. I highly recommend Zero Lives if you need a brain workout this week. You can find Zero Lives on the App Store as a universal download for $2.99.